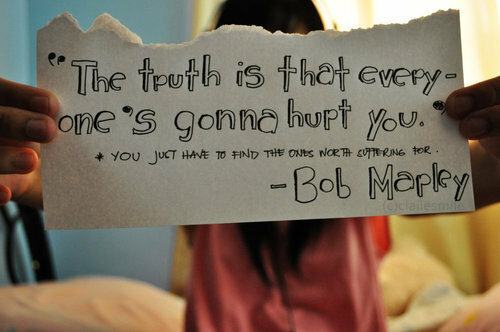 "The truth is that everyone's gonna hurt you. You just have to find the ones worth suffering for." What makes the suffering joyful for you?